Petition Reduce Ferry Fare! 要求減船費! Say NO to Windfall Profits! Say YES to Equal Treatment! New World First Ferry Services Limited and Hong Kong & Kowloon Ferry Holdings Limited routes connecting Hong Kong and the outlying islands will cut fares by 10 per cent in July due to the drop in oil prices. Discovery Bay (DB) ferries are also subsidized by the Government. Transport Department (TD) should take immediate action to reduce DB ferry fares, so that our treatment is on par with other ferry services.  TD must also enforce the licence conditions and release all operating data and financial performance for DB ferries. Promote Transparency. 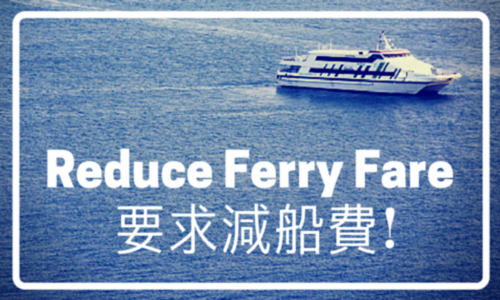 Reduce Ferry Fares NOW!